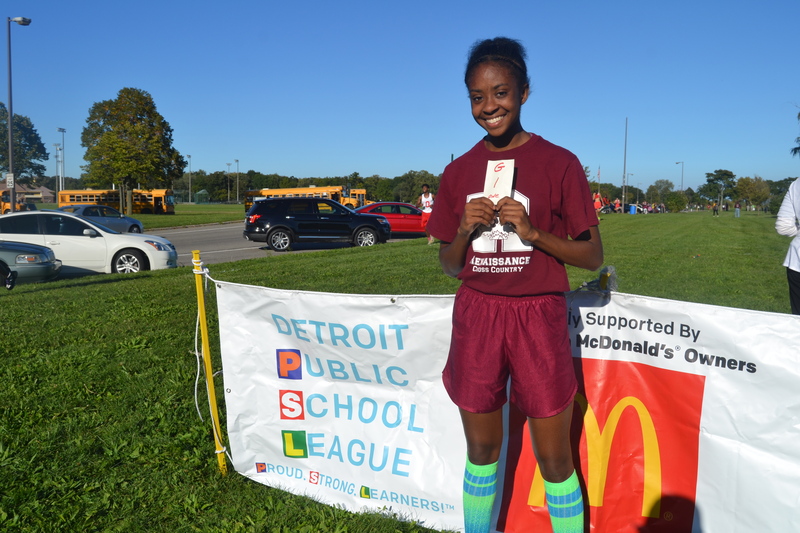 For the second week in a row, Renaissance sophomore Shania Shepard and Douglass junior Kelly Broadus were the top girl and boy finishers, respectively, Tuesday in Detroit Public School League cross country at Belle Isle. 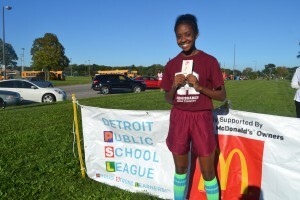 Western’s girls and East English Village’s boys were the top teams. 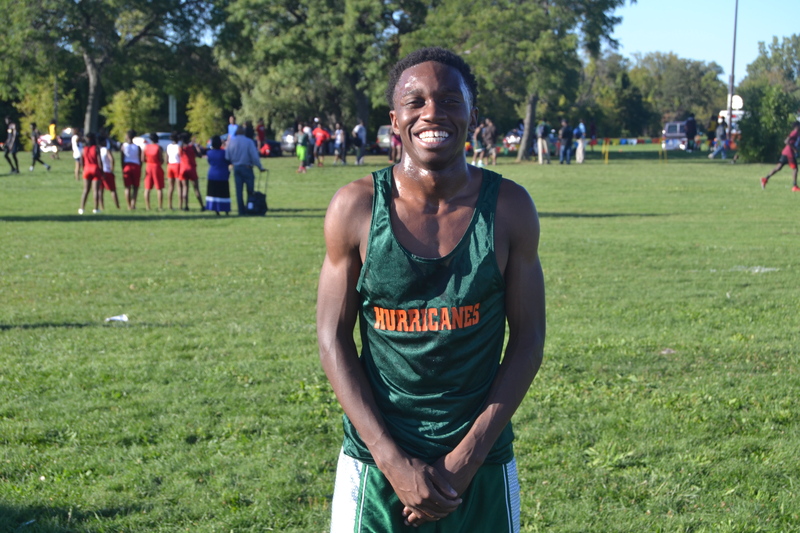 In the boys’ 5,000-meter race, Broadus improved on his 18:49 winning time from last week by covering the distance in 17:40. Renaissance’s Jordan Williams (18:51) placed a distant second followed by Western’s Demonies Whitney (19:07) third, Cass Tech’s Rico Ozuna-Harrison (19:10) fourth and Cass Tech’s Marcus Gibbs (19:19) fifth. Western’s girls, aided by Ashley Jimenez seventh and Kevina Lewis ninth, totaled a low of 60 points to finish ahead of Renaissance’s 63. East English Village’s boys won for the second week in a row as Derion Mushat took sixth, Karmari Lewis eighth and Lamar Neely ninth to lead the Bulldogs’ low score of 51. Cass Tech’s boys were second with 60.